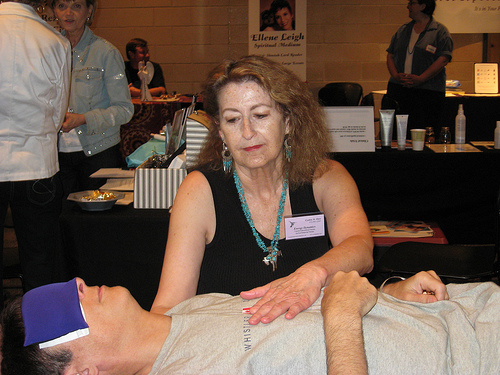 Reiki Master and massage therapist Cynthia R. Shaw has been a conscious channel since the mid-1980’s. Her work is Holographic in its nature—healing on multiple levels simultaneously. Creating change within the soul’s energy fields as well as at the physical cellular level. Much of this work is done at the subtle levels multi-dimensionally by a hierarchy of Spirit Guides and Ascended Masters. These Spirit Beings have worked with Cynthia for many years and guide her in the direction of each session with each individual. Cynthia has been a Massage Therapist in private practice since 1981 and received her license from the Texas Department of Health in 1986. The primary focus in her practice has been the integration of Mind, Body, Emotions and Spirit. She received her Bachelor’s of Art Degree in 1985 from The University of Texas at Dallas with a focus in Psychology, Sociology and Dance. 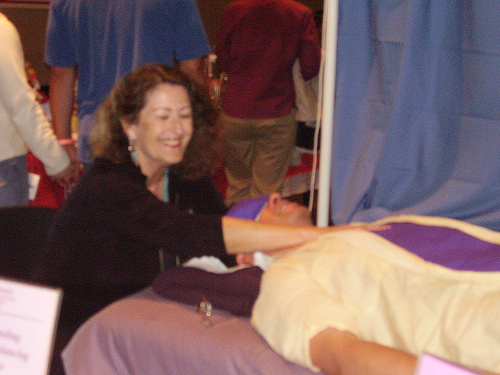 She received professional training from The Dallas Society for Bioenergetic Analysis from 1982 to 1984, and received her First Degree Attunement in Usui Reiki in 1983. She received training in 1999 and 2000 in Spiritual Response Therapy and integrates this Psycho/Soul healing modality in her body work practice. Cynthia is currently in private practice and is a Massage Therapy Instructor and a Continuing Education Provider for Massage Therapists in and around the Dallas, TX area. 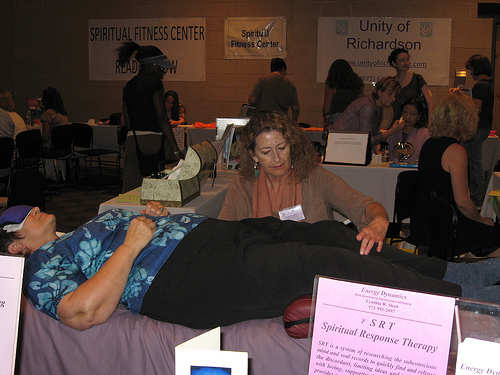 She teaches Multi-Dimensional Healing and Usui Reiki for beginner, intermediate, and advanced Reiki practitioners. Cynthia uses her intuitive gifts to help you in your self-discovery. And in the process of talking and listening, as well as through massage therapy, hands-on body work, and Reiki Healing, she helps to release negative energy and to rebalance your energy body. You can choose any level … from simple stress management to deep personal discovery. If you are not sure of your needs, visit with Cynthia, and explore your options together.